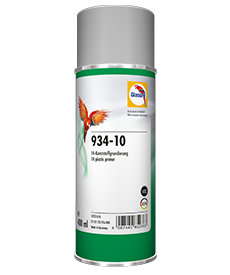 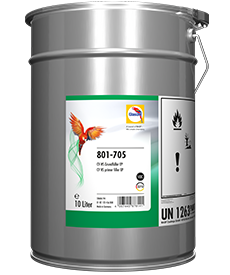 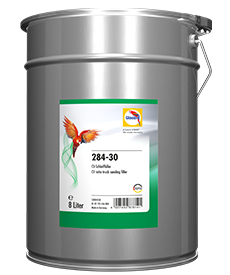 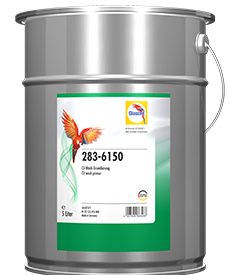 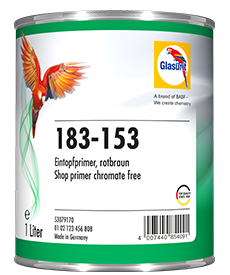 This primer filler based on the proven epoxy technology is a reliable partner in the bodyshop, where it provides excellent corrosion protection. 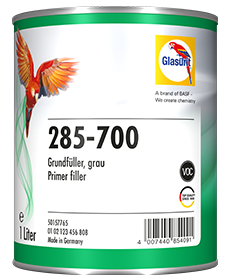 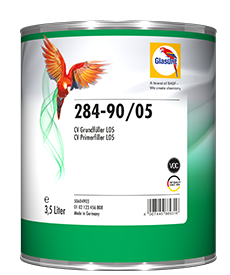 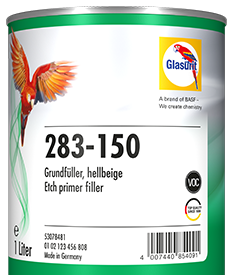 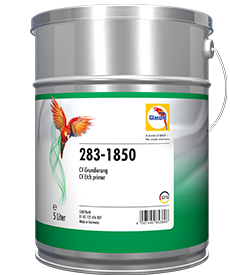 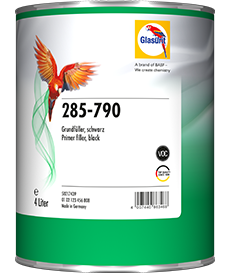 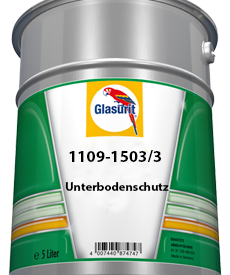 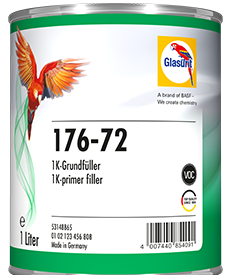 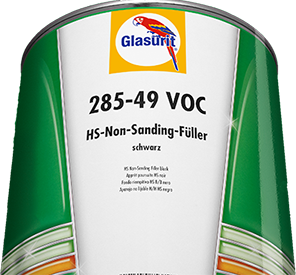 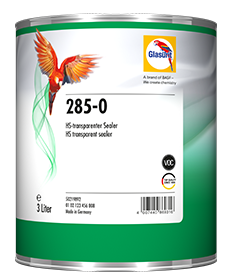 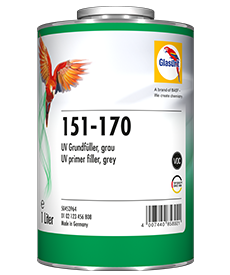 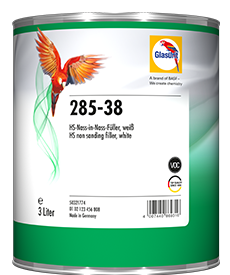 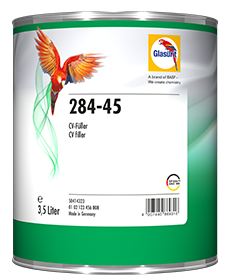 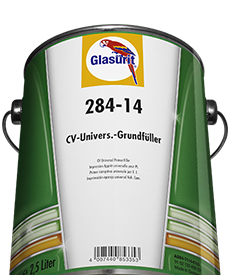 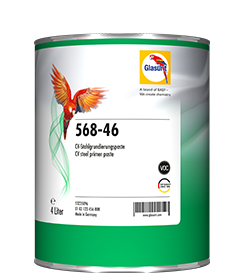 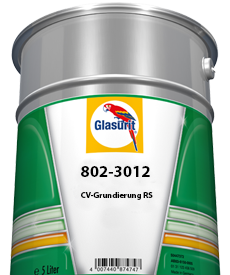 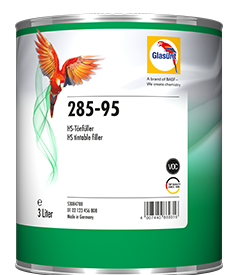 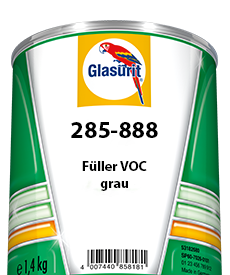 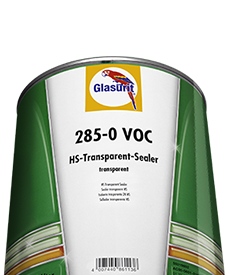 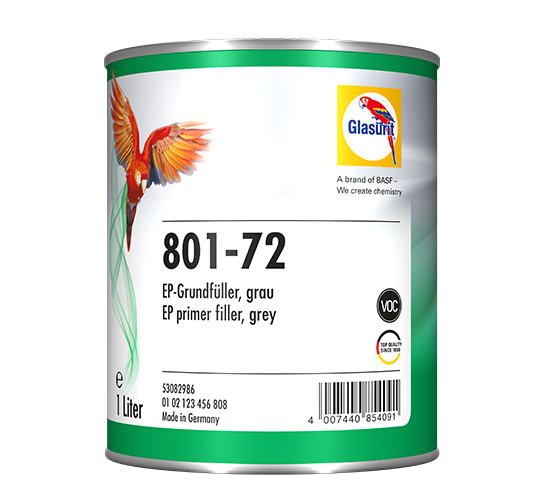 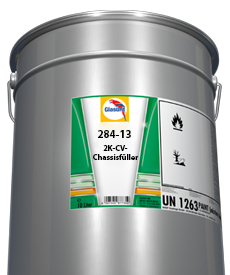 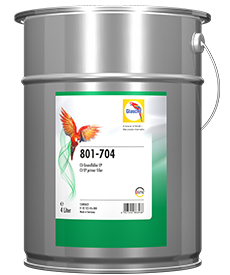 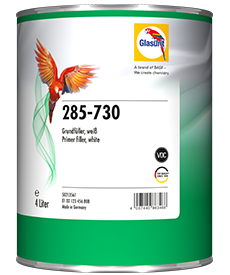 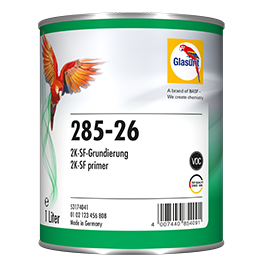 Glasurit 801-72 VOC Epoxy Primer Filler, grey, also scores heavily when it comes to the topic of adhesion. 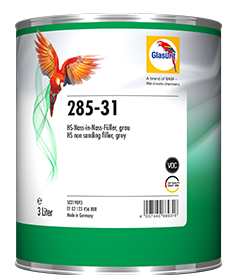 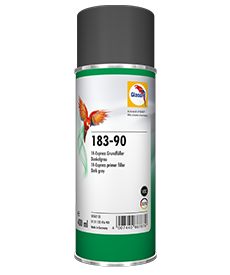 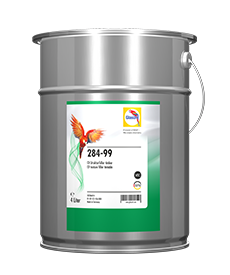 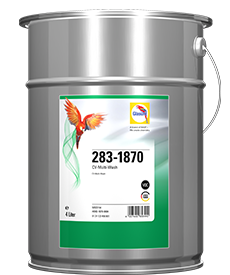 Its excellent adhesion to all standard, bare metallic substrates makes it THE primer filler whenever critical metallic substrates are involved. 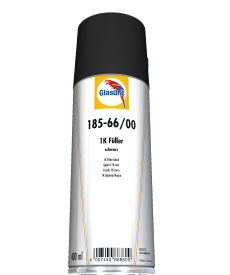 Can be tinted with max. 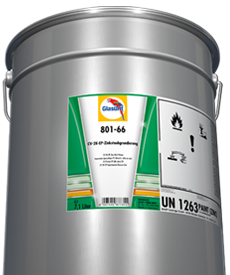 10% of 568-408 CV Primer Tinting Paste, black (mixture code: 801-72G). 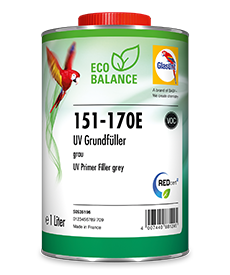 Minimum temperature for air drying: +15°C.